If you are a tenant, it is wise to insure your contents. The policy premium is based on several factors, including the flood risk of the building that you occupy. FACT: Floods can happen anywhere--More than 20 percent of flood claims come from properties outside the high risk flood zone. Just a few inches of water from a flood can cause tens of thousands of dollars in damage. From 2010 to 2014 the average residential flood claim amounted to more than $39,000. In 2014, the average flood insurance policy premium was about $700 per year. 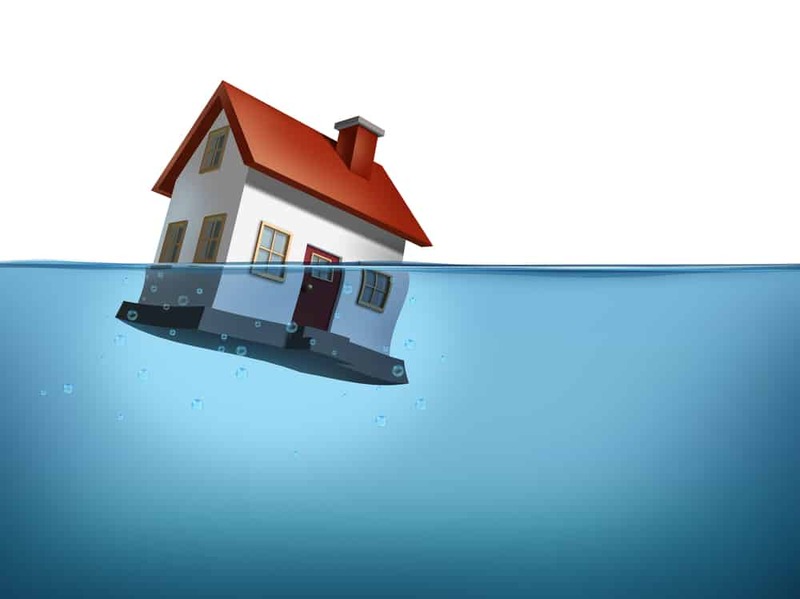 Flood insurance is the best way to protect yourself from devastating financial loss. https://www.floodsmart.gov/floodsmart/Since standard homeowners insurance doesn't cover flooding, it's important to have protection from the floods associated with hurricanes, tropical storms, heavy rains and other conditions that impact the U.S.
Talk with Bassett Insurance Group today: 303-776-7676 or contact us to identify the best combination of coverage, value and price just for you.